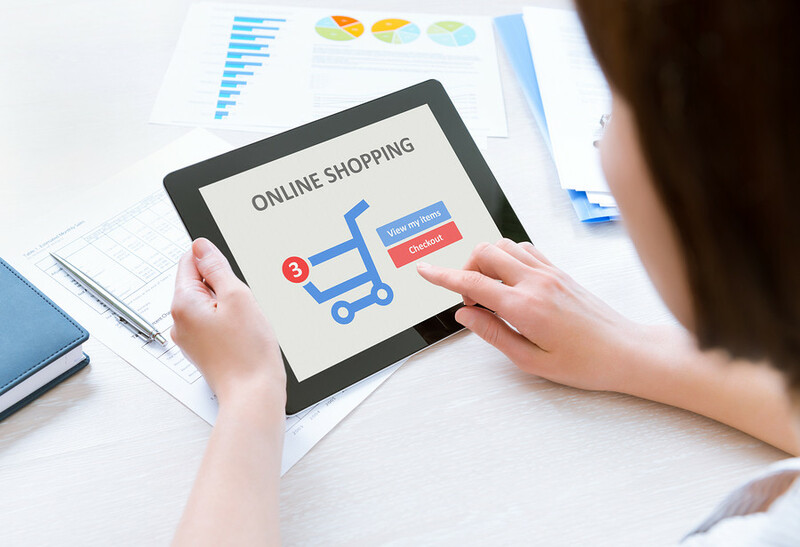 Australians who love their online shopping could now be facing a $7 increase to the cost of all their packages as the Home Affairs department proposes a new tax for imported online purchases. The tax is designed to pay for the added screening and security measures when these items reach the Australian border. This tax is already in place for packages that are worth more than $1000 AUD, but this new proposal would make it so that all items shipped from overseas are taxable. News media reports that the tax could range anywhere from $2 to $7 for each package. These “low value” parcels are routinely shipped to Australia, where online shoppers eagerly await their bargain purchases. In the last financial year, almost 40 million of these parcels came into Australia, approximate to 2 parcels per Australian. A recent paper discussing the proposed taxation of overseas purchases made the argument that the levy was required to offset the added costs of cargo security, biosecurity and trade border activities. The report stated that the current plan for “cost recovery” was “no longer sustainable” and would fail to “support Australia’s future trading environment”. Paul Zalai, The Freight and Trade Alliance director, said that the “levy is necessary” due to the increased vigilance of border and biosecurity measures. He admitted that the cost of the tax would likely be reflected in the prices consumers pay for overseas goods although he said “the nuts and bolts” of the plan had not been fully ascertained. He said that it was likely that the costs would be “dollars rather than cents” for each transaction. Mr Zalai said that ultimately the cost of the levy would come down to what the Agriculture and Home Affairs departments determine is necessary to upkeep the added biosecurity and border security work. One of the online shopping giants of the internet, eBay, made criticisms of the government proposal and revealed that it was in discussions with the federal government about the paper. A spokesperson for eBay said that they had “serious concerns” about any proposed tax. They went on to that this levy would “hit consumers” harshly and contradicted the “spirit of free trade”. David Leyonhjelm, a Liberal Democrat senator, said the he believed the tax was not necessary. He implied that the Government’s decision to “come up with new taxes” was arbitrary. The proposed levy would be added on top of a new kind of GST cost which will come into effect in July. This would also apply to purchases less than $1000.